It seems as if we are one step closer to the inevitable. The NBA Finals is expected to be the same as it has been the last two years, and there's not much evidence to dispute that. Be that as it may, the Warriors and Cavs being on a crash course for their rubber match does have a few stops in the destination. For the Warriors, it's the slightly depleted Spurs team who have seem to lost a bit of their heart. 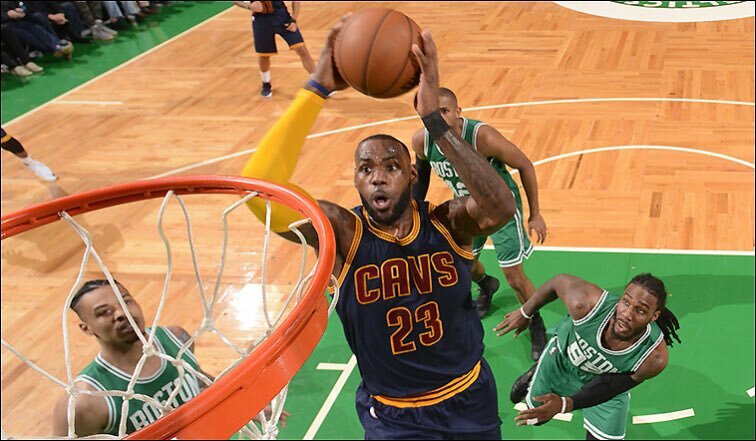 For the Cavaliers, it's the tough Boston Celtics, who just don't seem like they are ready to go away. 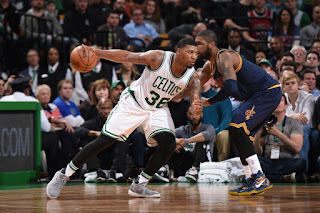 Now, most people would assume that the Celtics are a possible cakewalk for the Cavs, and while I don't necessarily disagree, one thing we've learned is to not count this Celtics team out. 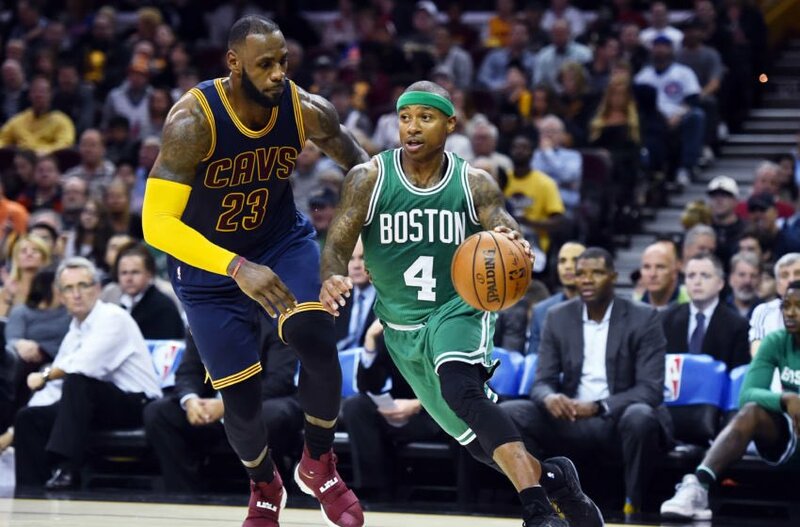 With Isaiah Thomas focused and ready to lead his team, what could be the outcome of this interesting Conference Finals battle? 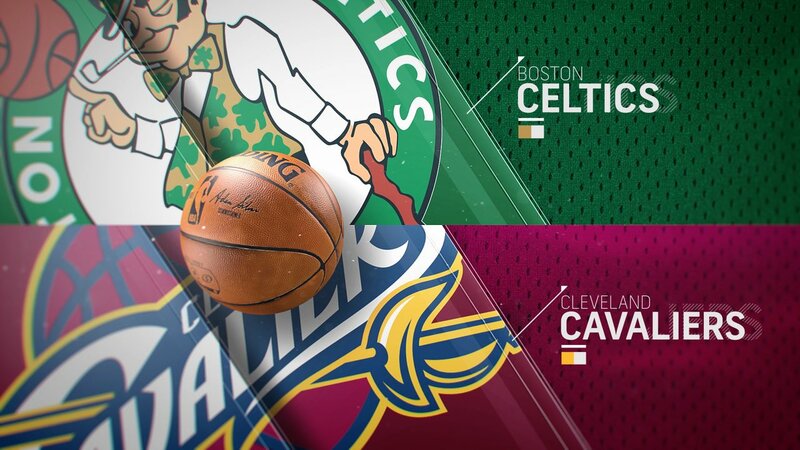 After 10 days of rest, LeBron, Kyrie, and Love gather their troops and head into Boston to begin the next chapter of the Eastern Conference playoff journey. Let's take a look at the Eastern Conference Finals. -Much like the 2015 season, the Cavs are in the 2nd seed with an inferior team at the no. 1 spot. Now, this does nothing to discredit the Celtics at all. 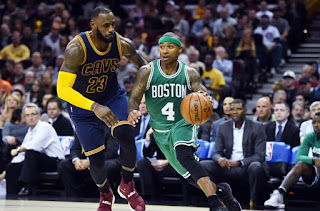 Isaiah Thomas is a star, Avery Bradley is a superb defender and can score in bursts, but the Cavs are and will be the best team in the Eastern Conference. Why? Because they're built to be that way. Let's he honest. There's no team in the East stacked like the Cavs, and the same could be said for the Warriors in the West. However, what makes the Cavs the best is not only having the best player in the game at the helm, but a great supporting cast as well. Delusional Cavs (Bron) fans will say Bron has no help as they usually do when he loses (this is why it's tough to talk basketball with them at times), but we all know Bron has a lot of help. Kyrie Irving is an amazing player. Kevin Love is a solid player who can provide you with 20 points and 10 rebounds on a regular basis. Tristan Thompson is an 80 million dollar rebounder. JR Smith is a bit streaky in terms of his shooting, but he's a solid option and a great shooter when he's on fire. Deron Williams isn't the great point guard he once was, BUT the truth is, a former All Star is one hell of an option for a backup point guard. The same could be said for Kyle Korver, one of the best shooters in the game and a former All Star in his own right. So, with that being said, there's no other team in the East who even comes close to the Cavs in terms of roster. On paper, the Cavs blow everyone else except maybe one or two teams in the West out of the water. However, a big issue for the Cavs has been (and still is) their defense. They didn't exhibit the best defense against the Pacers nor the Raptors, but that's fine, they didn't need to much because they'd have enough scoring and ball movement to get the job done. In this series, this might be a cause for the Cavs to tighten up on defense, but with 10 days rest, how will this play out? 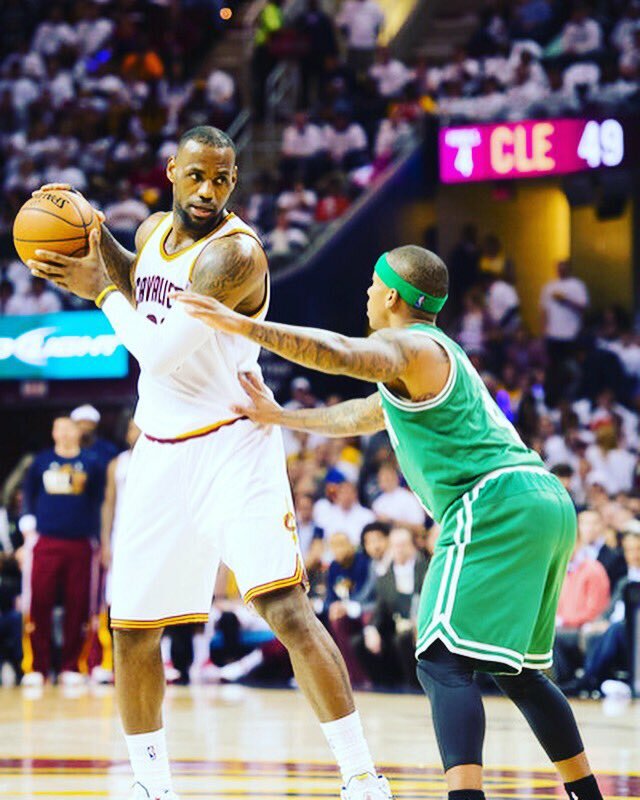 Will the Cavs come in on the road renewed and easily take over? Or will they be rusty, slow to move the ball, and unfocused? If that happens, then this series might be more interesting than expected. If there's one team in the East that you don't want to be unfocused against, it would be this Celtics team. They've got a lot of heart, despite not being as stacked roster wise, so it's a true possibility that the Cavs could lose a game 1 or 2 on the road, BUT it's honestly not that likely. 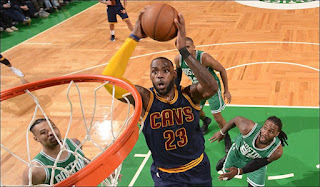 I think we will see the Cavs come out with a burst of energy with every game, and LeBron will be magnificent as he always is in the playoffs. If for some reason, Bron isn't 100% locked in or all the way there, then that could be trouble for the Cavs. However, the likelihood of that happening is very slim. -The Celtics are a Cinderella story this year. With the small Isaiah Thomas as their leader, the Celtics have been a rather undersized team this year, but they won 53 games and clinched home court advantage throughout the Eastern Conference playoffs. With players like Jae Crowder, Marcus Smart, Avery Bradley, and Jaylen Brown, the Celtics have some weapons. The issue with their weapons is consistency. The Celtics haven't been extremely consistent and after getting off to a rocky start early in the season, they eventually snatched the no. 1 spot from the Cavs, who at one point seemed to have it virtually locked up. Going into this series, for the Celtics, the reality is they have to play the greatest 48 minutes of basketball possible every game go even be able to compete. Can they? Sure they can, as we saw the Celtics take a home victory over the Cavs in the regular season. We also saw the Cavs destroy the Celtics at home too, so this could go either way. If the Celtics could pull off the upset, they might be in a prime position going into the offseason. 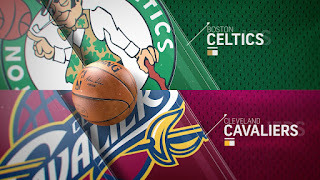 Surely, if the Celtics could get 1 or 2 games against the Cavs, or even push them to 7, adding Markelle Fultz in the draft and possibly Gordon Hayward in free agency would make them a much bigger threat to the Cavs next season, right? This is a young team, still learning the ropes, so to see them gel together and work so well is a testament to the great coaching of Brad Stevens. 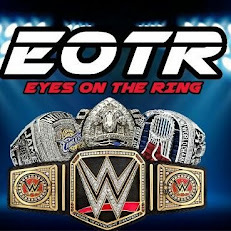 Do the Celtics realistically have a shot of winning this series? Not really, but I didn't think they would win over the Bulls or Wizards either, so I won't completely count them out.... it just seems unlikely. I won't take up too much of your time with this one. While many people see the Cavs sweeping the Celtics, we've seen the Celtics won't die without a fight. I predict the Cavs in 5 hard fought games, possibly 6, but silently, I'm hoping for this series to go 7 games. Is it possible? Yes. Is it likely? No. The Cavs are headed to their third straight Finals for a date with destiny... and the Warriors.